We offering Market Analysis Services. Market Analyses provide insight into planning marketing strategies for an industry offering. Individual pieces of a full Market Analysis such as market sizing can help in fundamental decision-making, but will not guide the overall market strategy and the specifics required to make the strategy succeed in the real world. There are several other factors that are required to develop a fuller market understanding. These factors include industry trends and data, size of the population within the demographic to be targeted, key competitors and so on. 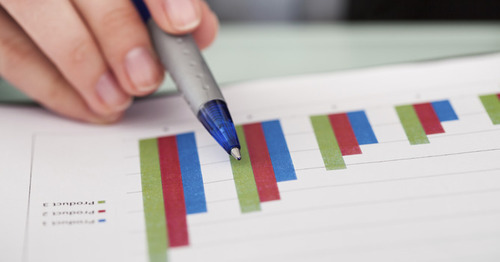 We provide Market Analysis Services to analysis market stats. Established in 2000, "Aaditya International", New Delhi, is engaged in offering high quality of multi interest Consulting Services to our valuable customers. Our consulting services include joint venture consultancy, consumer behavior studies, feasibility studies, and India entry and sustenance services as an Indian company. Our structured approach coupled with result oriented methodology, has resulted in catering to the needs of several companies across the globe.